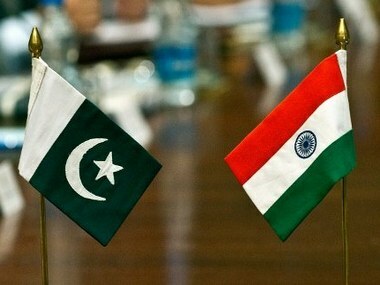 Mumbai: There are no easy and quick solutions to issues between India and Pakistan, a former diplomat has said. TCA Raghavan, the former Indian High Commissioner to Pakistan, said the issues between the two countries are characterised by lack of trust and they can only be addressed through diplomatic and political channels. "I do not think there is an easy descriptive solution anyone can offer on India-Pakistan issues," Raghavan said on Wednesday. "The issues are of mistrust. You can only address issues of mistrust through diplomatic and political processes. There are no easy, quick solutions," he said. India-Pakistan ties have nose-dived over a host of sticky issues, including cross-border terrorism. The 2017 sentencing to death of Indian national Kulbhushan Jadhav by a Pakistani court further deteriorated the bilateral ties. New Delhi has been insisting on an end to cross-border terrorism before a meaningful dialogue process can start with Islamabad. 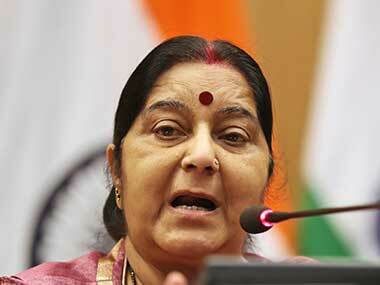 Raghavan said visas have also been a factor in the relations between the two neighbouring countries. "In the present context, visas have lost the kind of resonance they used to have, could be because technology could also be impacted in so many other ways through the Internet, through other communication platforms and so on," he said. 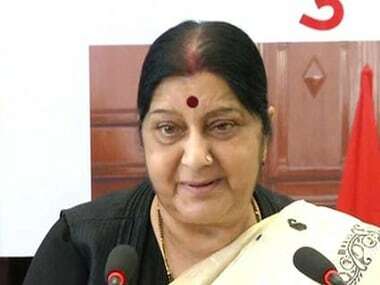 Notably, External Affairs Minister Sushma Swaraj has been prompt in responding to distress calls of Pakistani nationals seeking visas for medical emergencies. Raghavan was speaking during a discussion at the launch of his book - The People Next Door: The Curious History of India-Pakistan Relations.